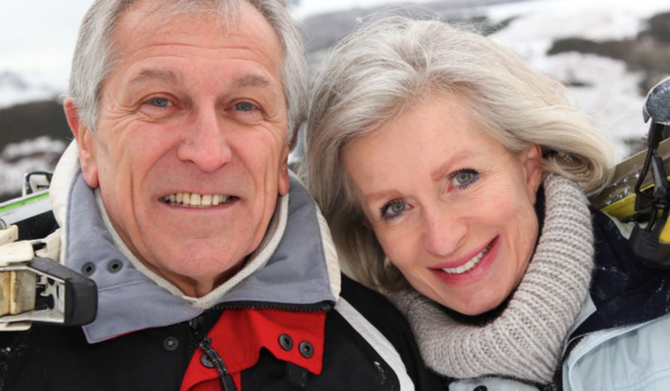 In a recent Merrill Lynch study, “Home in Retirement: More Freedom, New Choices,” nearly 6,000 adults, ages 21 and older, were surveyed about housing. 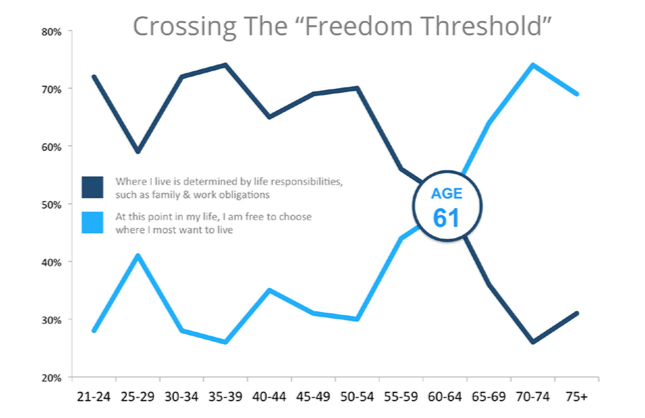 The study refers to this change as “Crossing the Freedom Threshold” – when where you live is no longer determined by responsibilities, but rather a freedom to live wherever you would like. 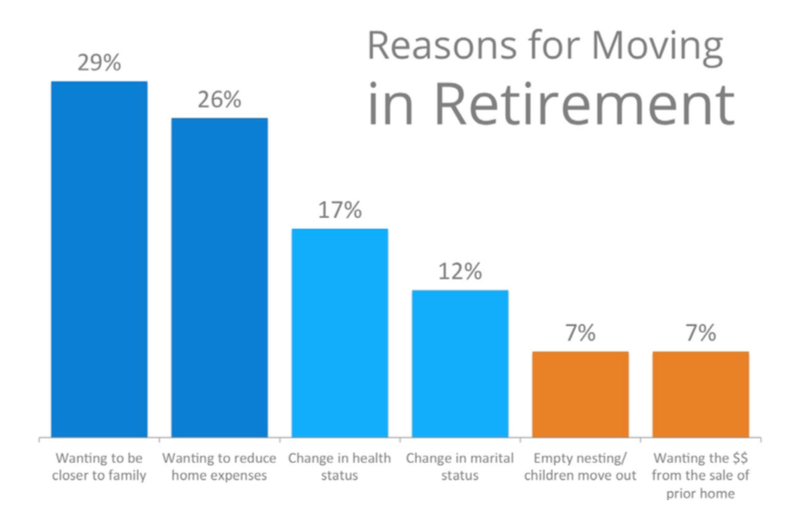 The top reason cited for relocation was “wanting to be closer to family” at 29%, while a close second was “wanting to reduce home expenses.” See the chart below for the top 6 reasons broken down. If your housing needs have changed or are about to change, let’s get together to discuss the options available to you now. Contact Coastal Realty Connections and embrace the next phase of your life!